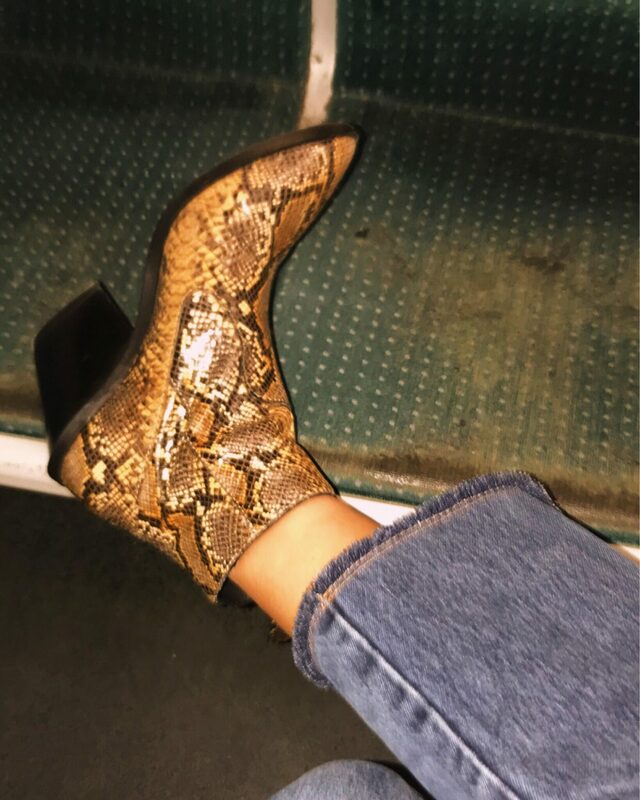 It’s finally boot season and the snake effect boots are super B-I-G , and with the whole animal trend set to continue until SS19 I like to consider these very much an investment piece for your wardrobe and not just for a season. Whilst i’m editing this post from Paris I noticed walking around the Parisian streets how these fashion conscious chic women are all wearing different kinds of snakeskin effect on their feet. From mustard to blue to red there are so many styles out there to suit each and every one of you. 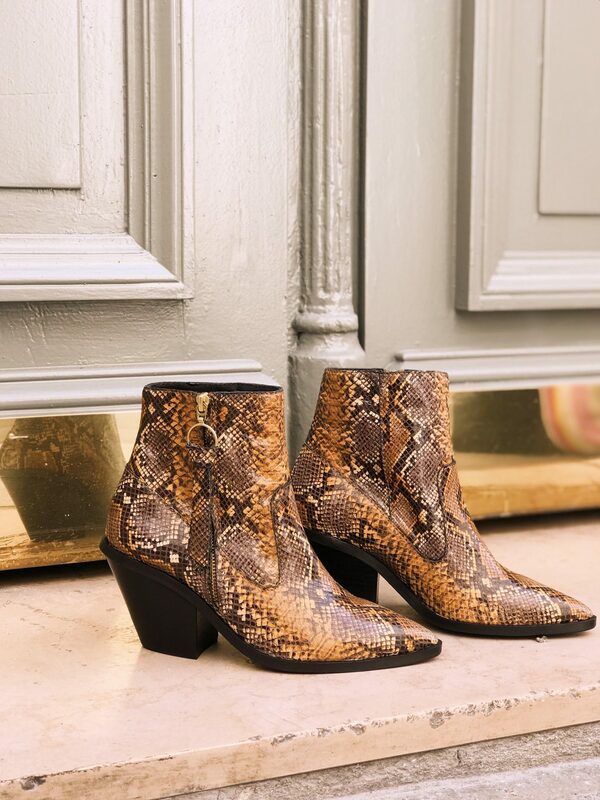 The snake skin effect boots have had an uplift this season, incorporating the cowboy style like these I’m wearing here from & otherstories. I’ve been walking round Paris fr the last two days in mine and I have to say they have been super comfortable, and have grabbed lots of french attention! I’ve picked out some high street buys from £20.00-£200.00 to suit your budget! Drop me a comment and let me know which style footwear you will be rocking this season! 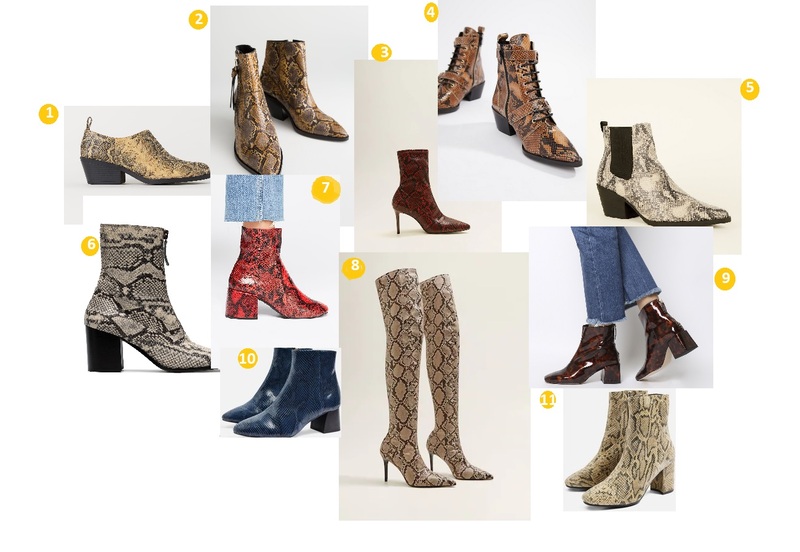 & Other Stories– These are the ones I have that combine the cowboy and snakeskin style together very well! 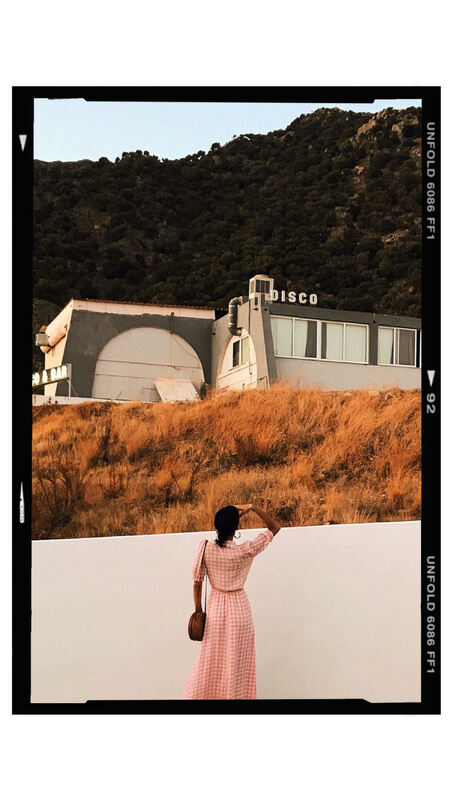 Topshop– For wide feet too!